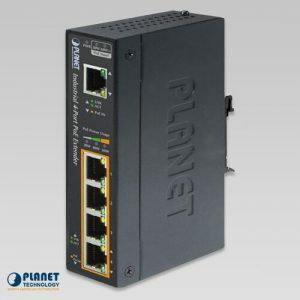 PLANET’s IPOE-E202 is an industrial IP63-rated 1-port PoE+ to 2-port 802.3af/at Gigabit PoE Extender especially designed for point to multipoint PoE application. The IPOE-E202 can receive a maximum of 30 Watts of PoE power from its PoE+ input port and supply a maximum of 25 Watts of PoE power budget between its 2 PoE output ports. 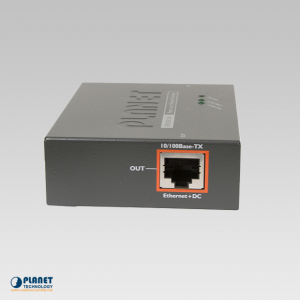 The IEEE 802.3at/802.3af PoE Ethernet Extender transmits Gigabit data rates over UTP cable. 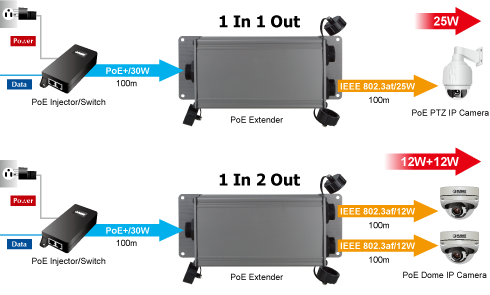 The IPOE-E202 provides a simple solution for supporting networking applications in outdoor environments without requiring additional cabling or external power adapters. The IPOE-E202 is ideal for extending the range of PoE devices in outdoor environments and reliable support network applications such as PoE wireless access points, outdoor PoE IP cameras, outdoor PoE IP intercoms and much more. 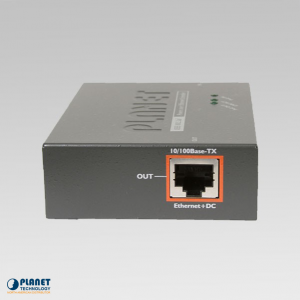 The IPOE-E202 is equipped with 3-port 10/100/1000BASE-T auto-negotiation weather-proof RJ45 connectors and 3 shielded RJ45 plugs for direct attach applications. These shielded RJ45 plugs can maintain the UTP cable weather-proof. 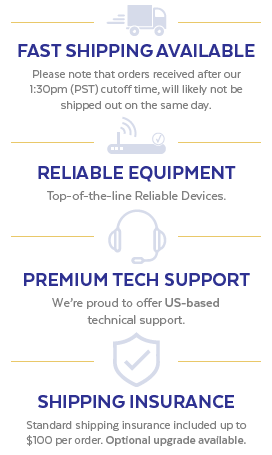 The unit offers reliable performance when connected to the weather-proof RJ45 connector. The unit is equipped with the industrial protection rating of IP63 which guarantees protection against humidity, dirt, dust, shock, vibrations, heat and cold. 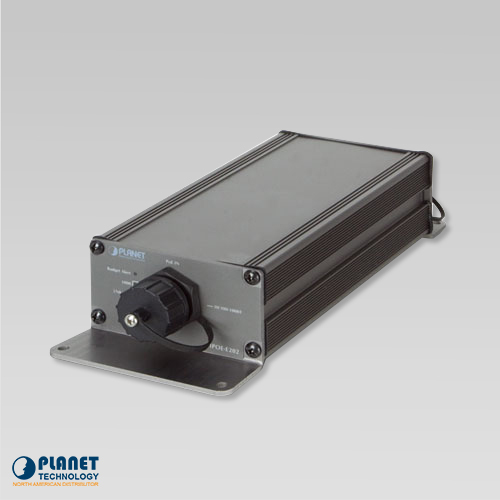 With industrial-level IP63-rated aluminum encasement, the IPOE-E202 provides a high level of immunity against electromagnetic interference and can protect itself from dust and water ingress. The unit can withstand temperatures ranging between -40 to 75 degrees C. These features ensure the highest level of reliability for mission-critical applications in harsh environments. 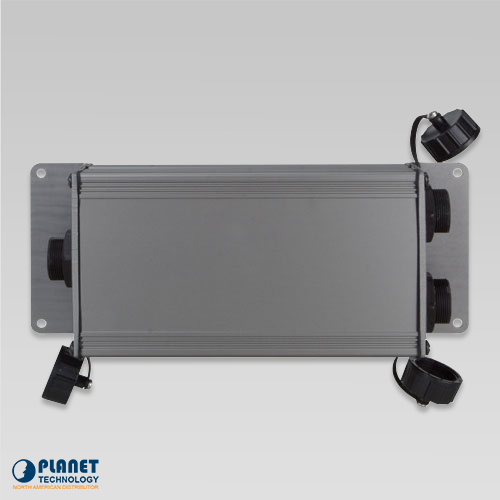 The front panel of the IPOE-E202, helps users monitor the current status of PoE power usage via its advanced LED indication, which is called “Budget Alert”. When the PoE output power is over 20 watts, this Budget Alert LED will light up. The IPOE-E202 offers a simple plug and play installation. 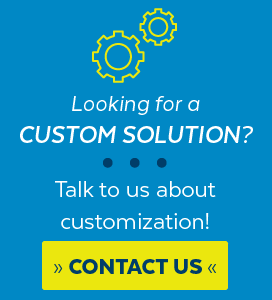 The unit is used between a power source equipment (PSE) and a powered device (PD). 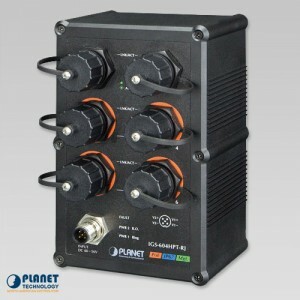 The IPOE-E202 injects power to the PD without interfering with its data transmission performance. 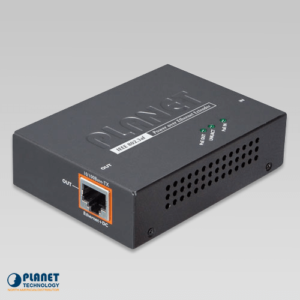 The IPOE-E202 offers a cost-effective and quick solution that doubles the standard range of PoE from 100 to 200 meters. 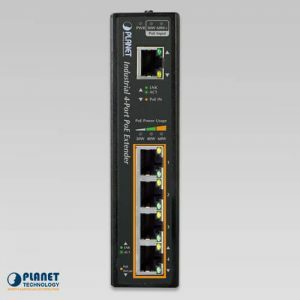 The IPOE-E202 features a compact design and contains three RJ45 port — one “PoE IN” port interface reserved for PoE (Data and Power) input and the other two “PoE OUT” ports reserved for PoE (Data and Power) output. 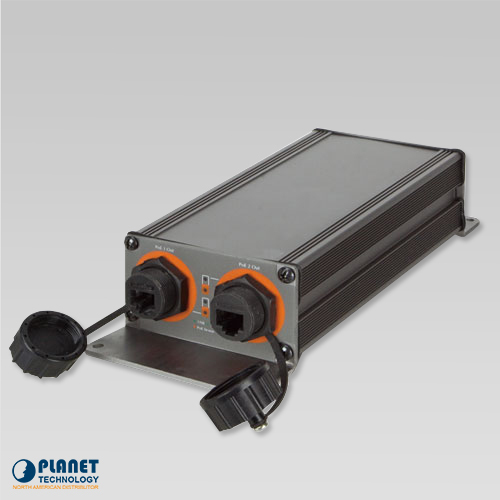 The “PoE OUT” port also operates as the power injector that transmits DC voltage over the Cat5/5e/6 cable and transfers data and power simultaneously between the PSE and PD.